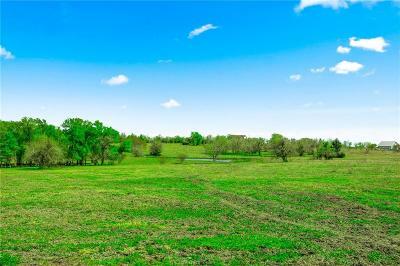 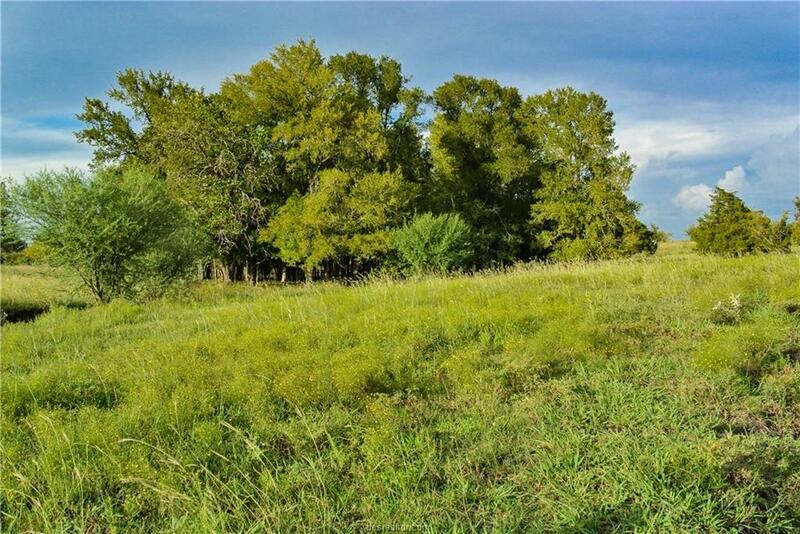 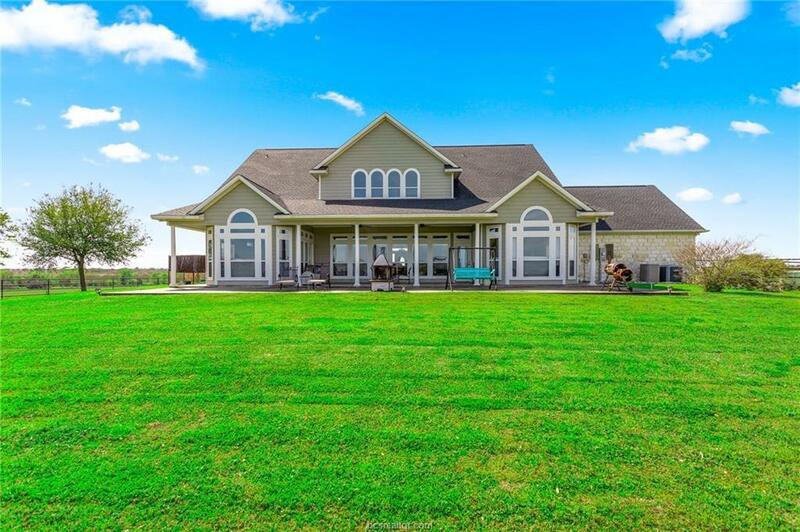 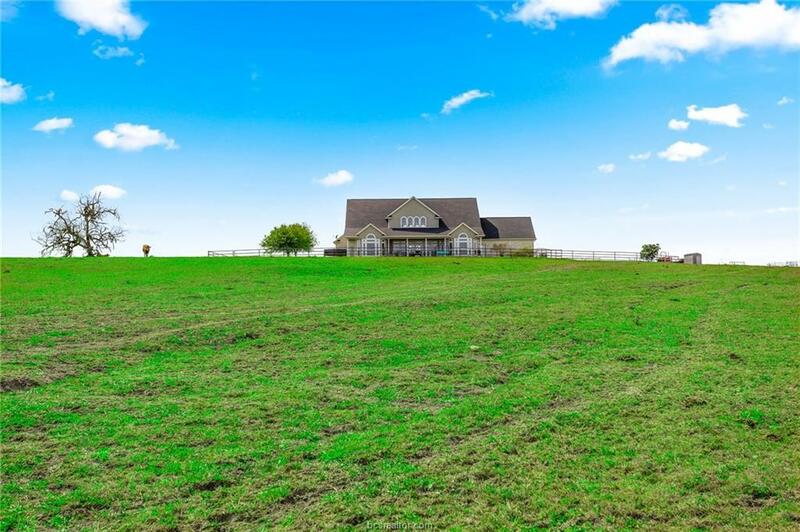 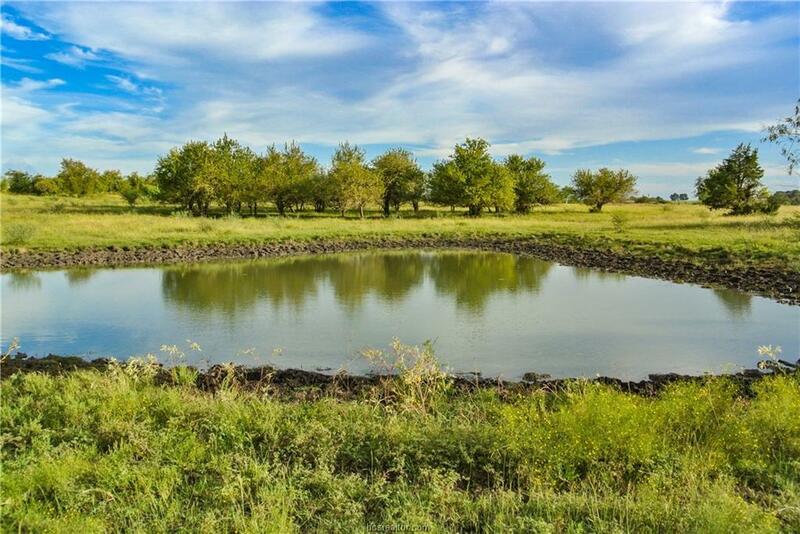 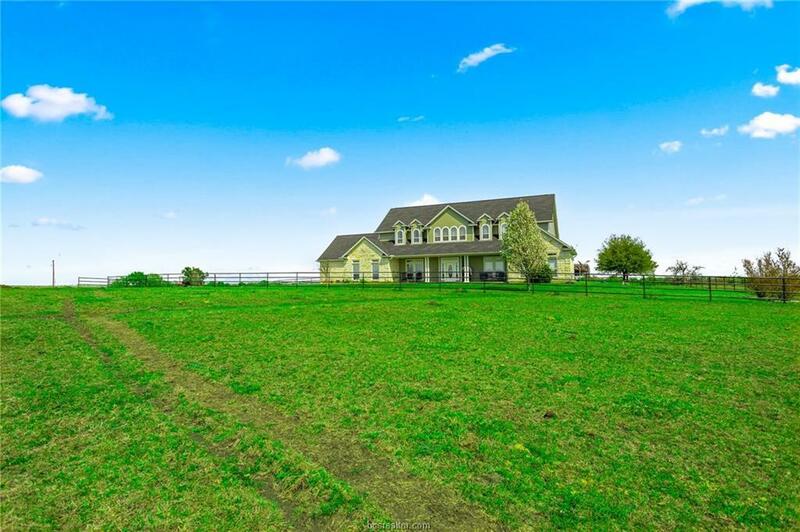 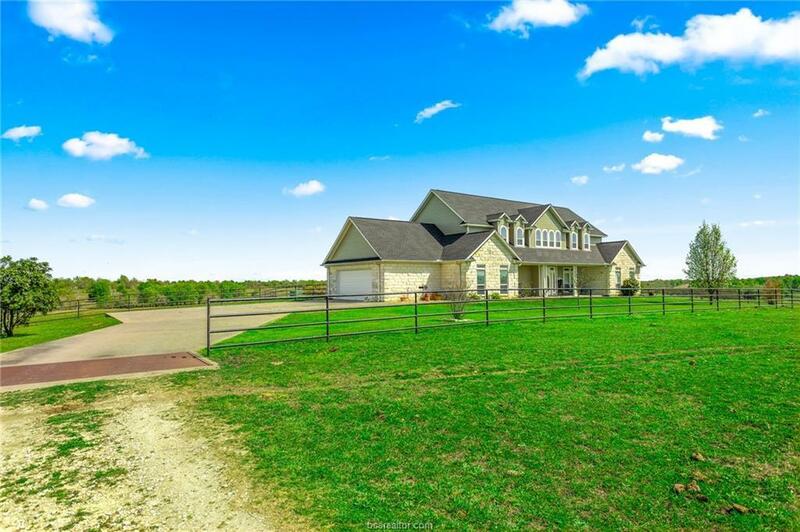 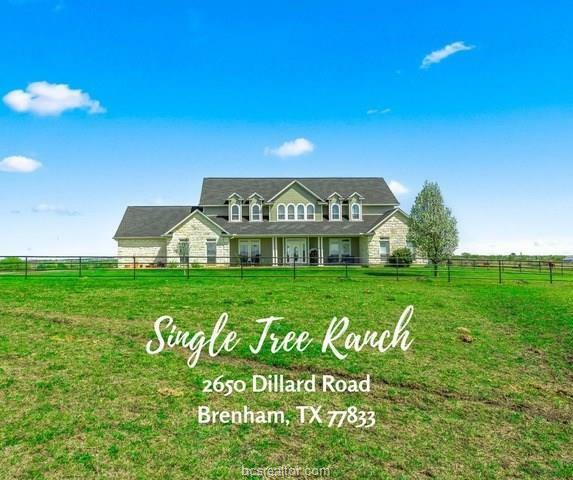 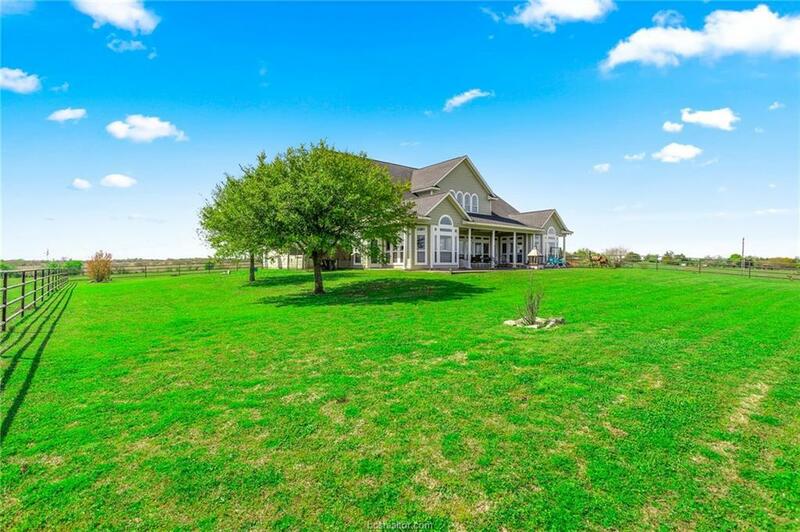 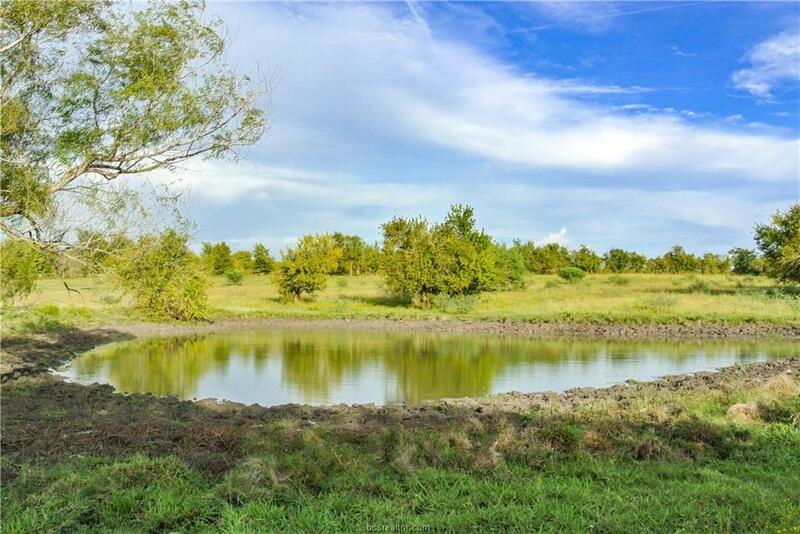 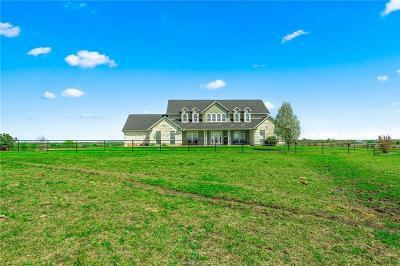 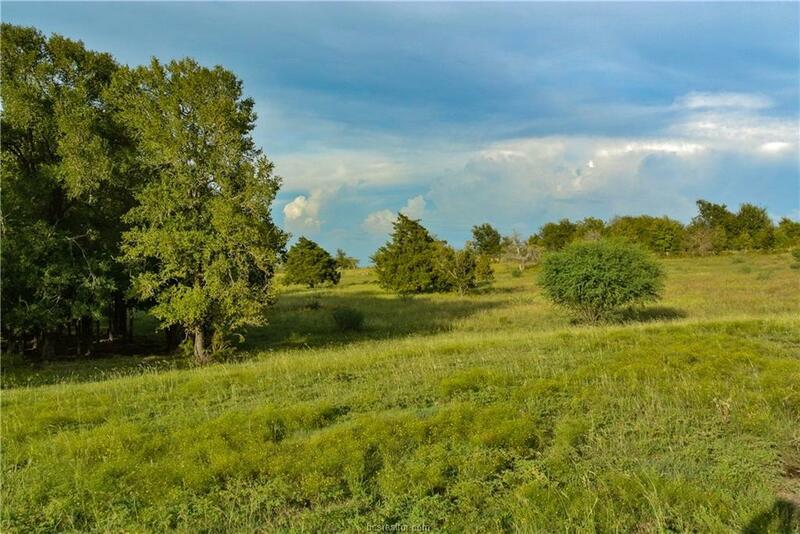 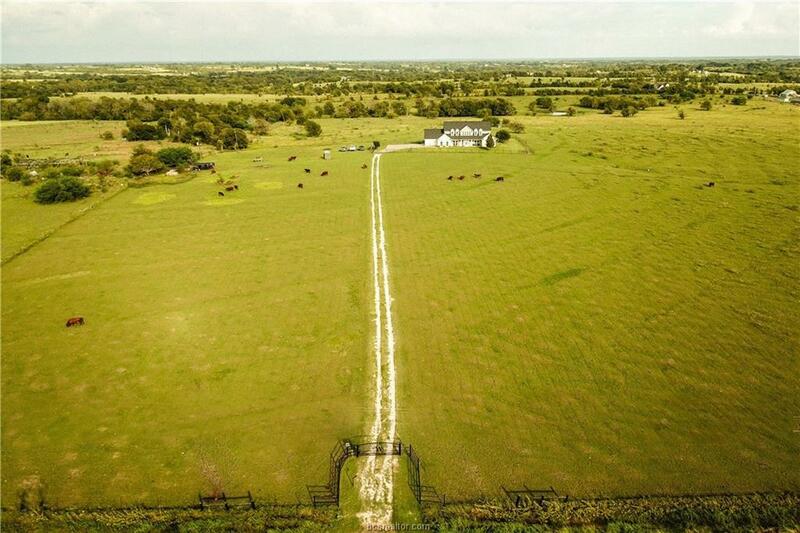 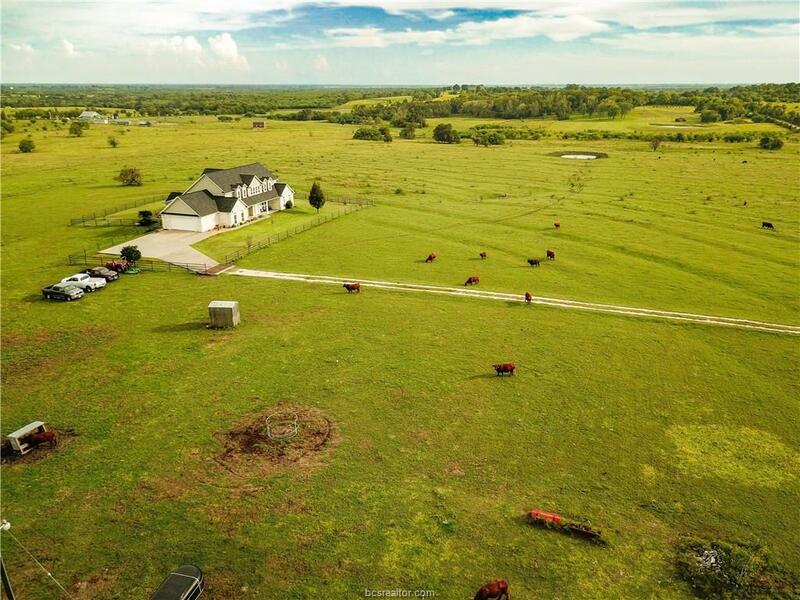 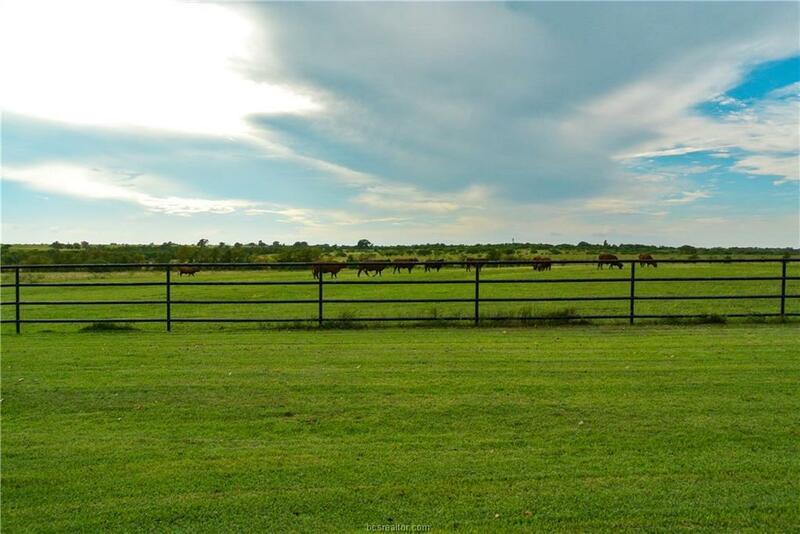 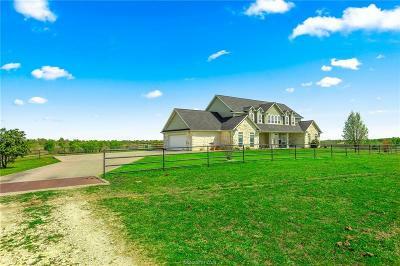 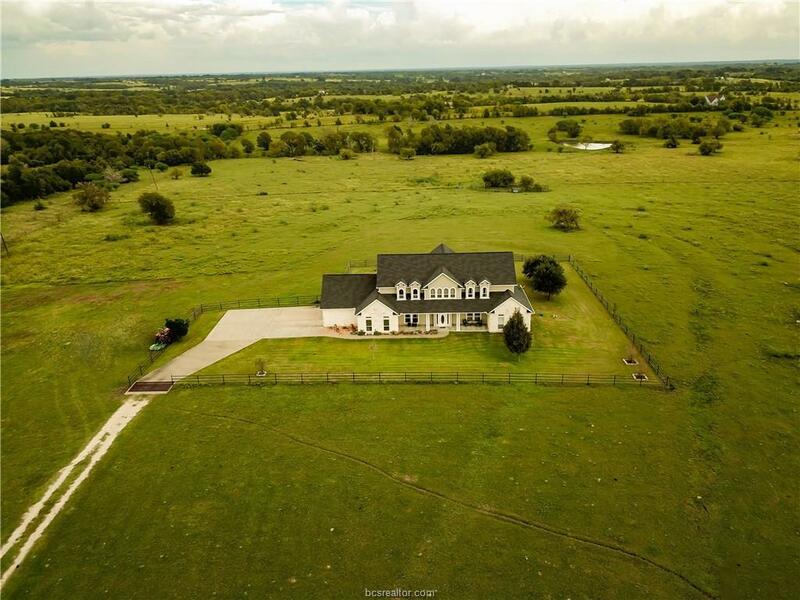 Incredible 70+ acre cattle ranch located in the desirable Washington County TX, and only a stoneâs throw away from Washington on the Brazos. A custom 4,000 sqft estate sits upon the tallest hill on the property offering panoramic views from both the front and back porches. 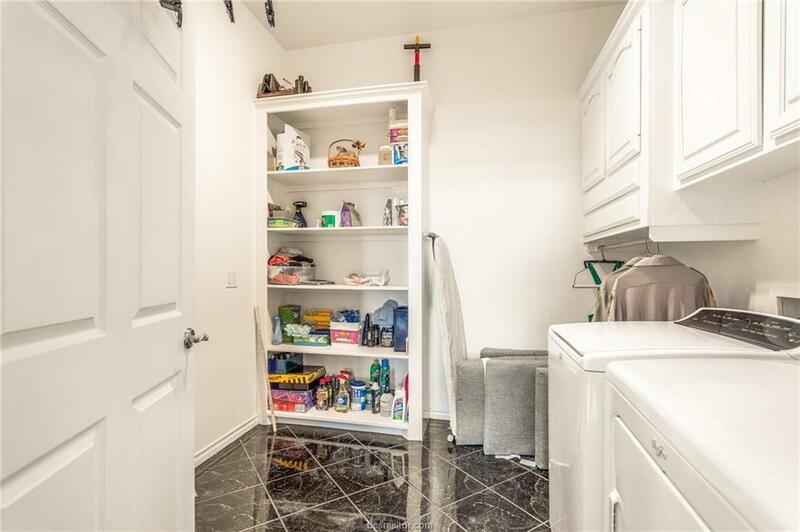 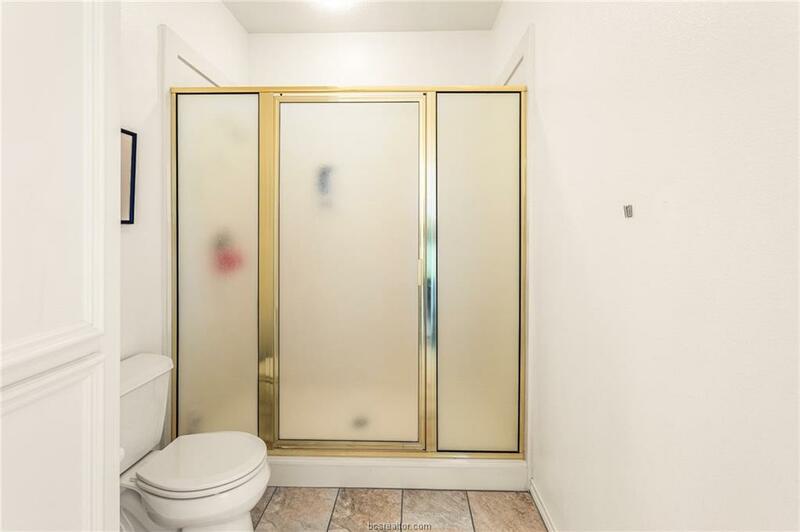 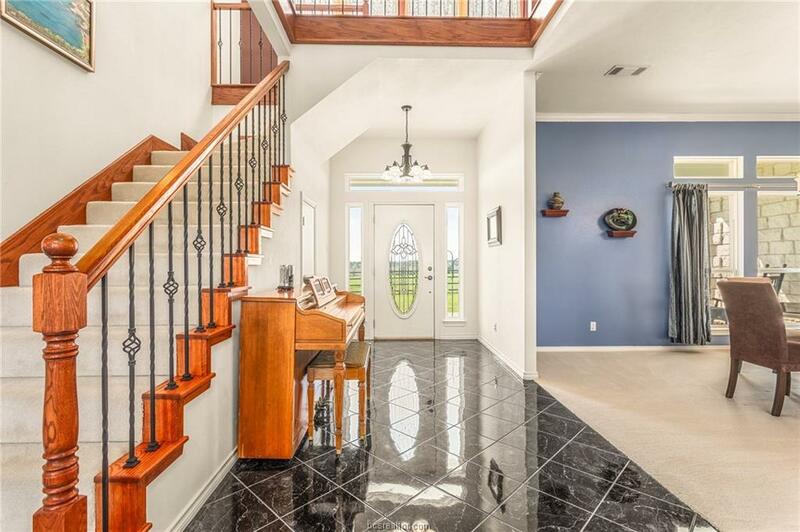 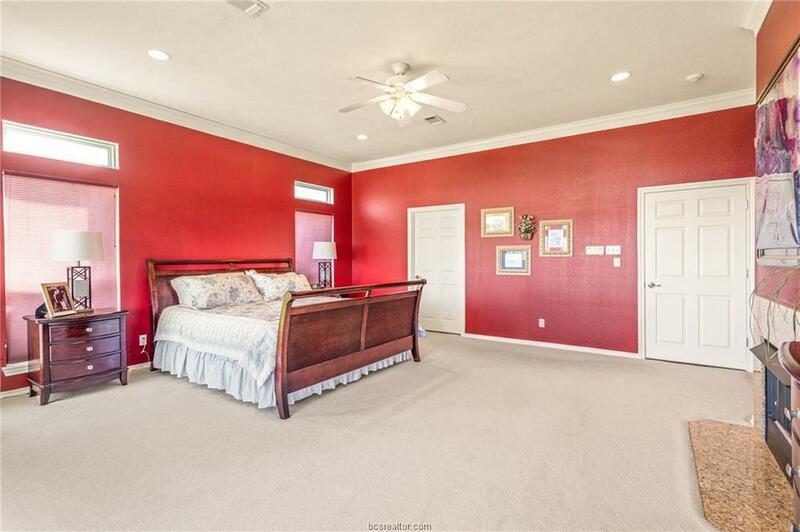 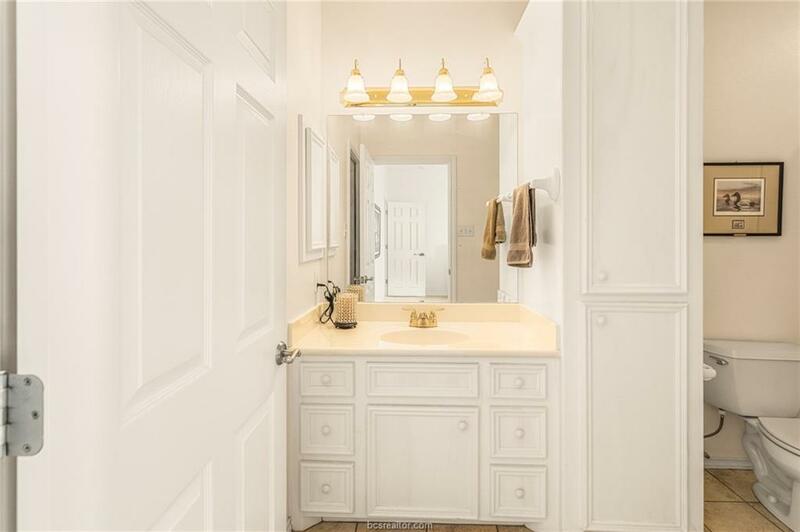 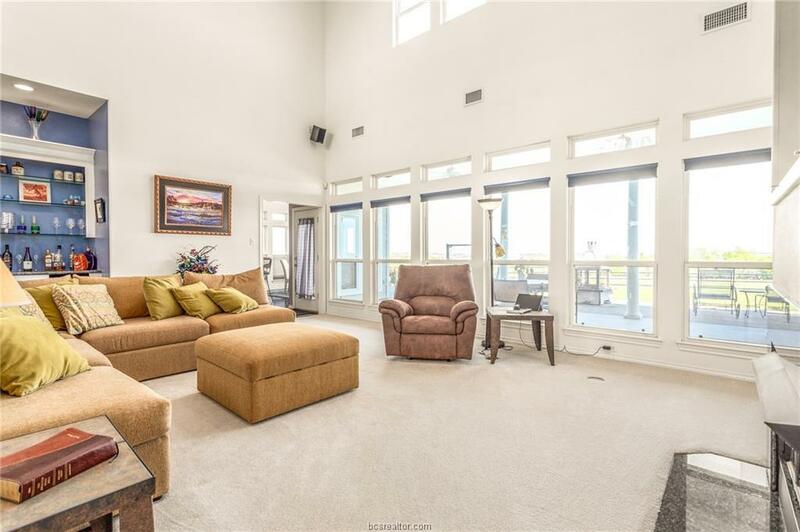 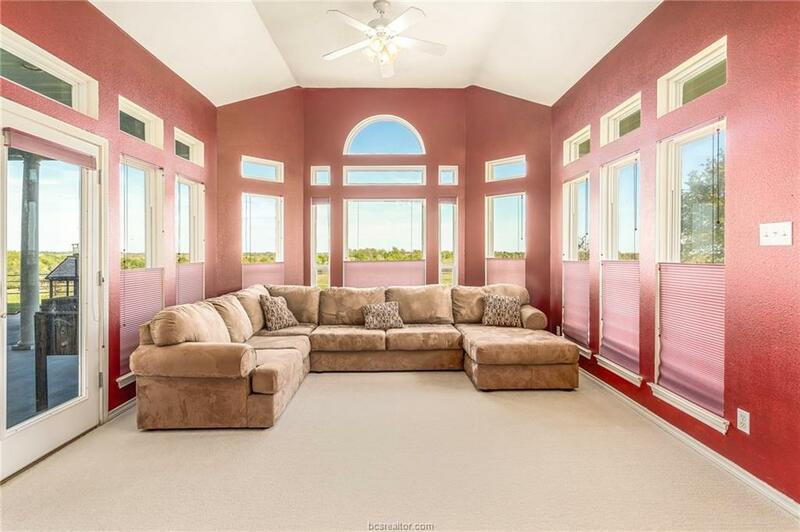 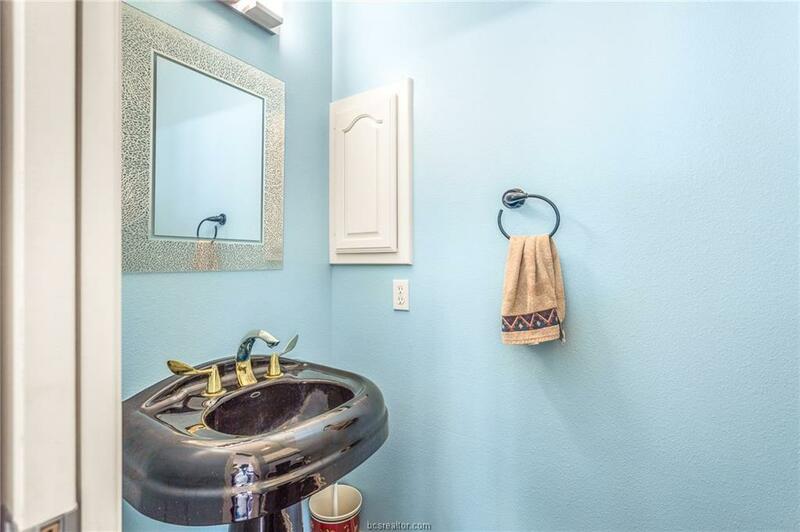 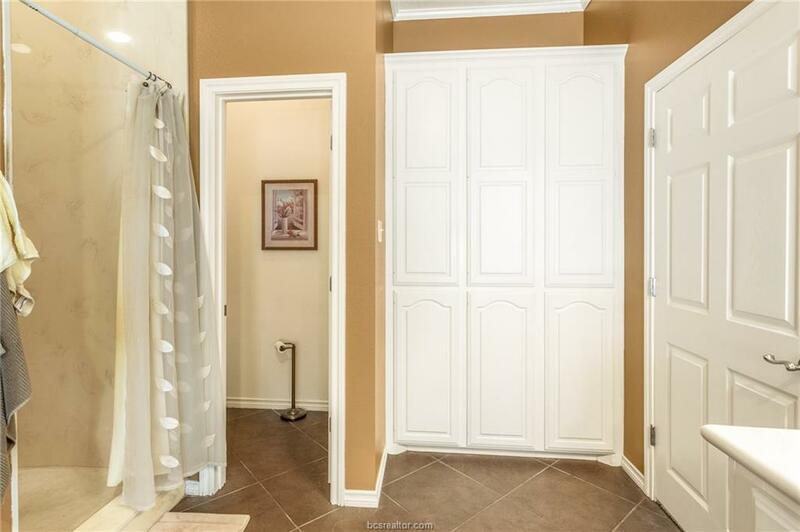 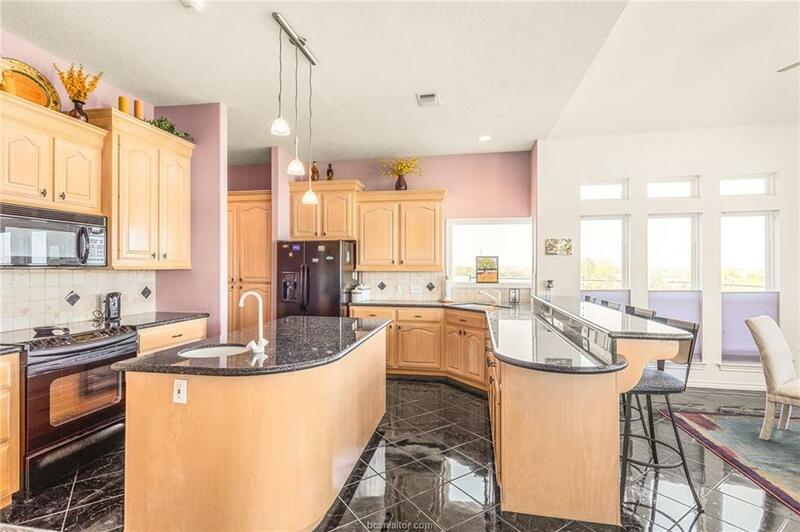 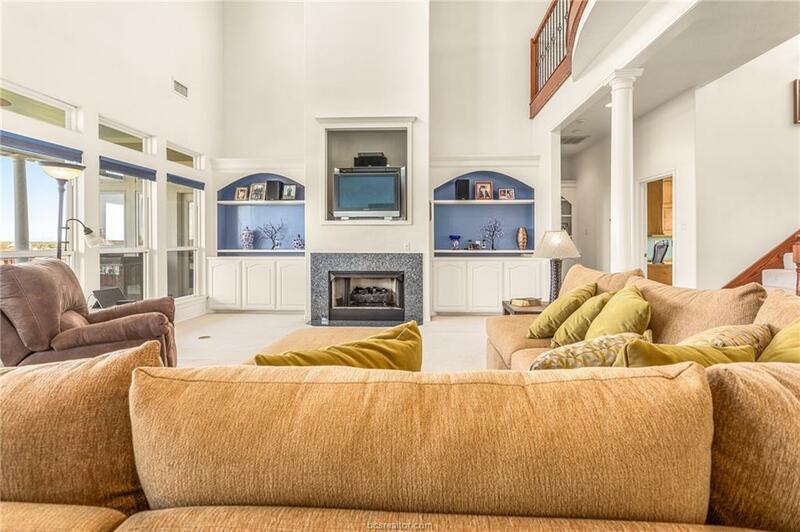 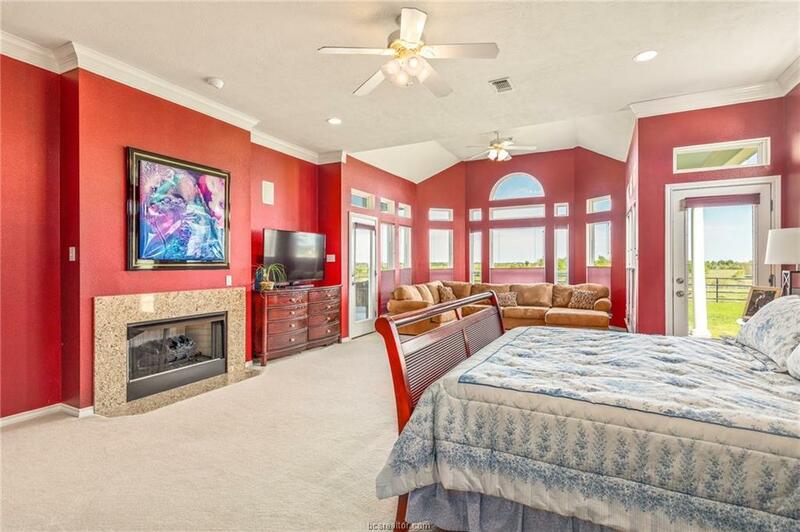 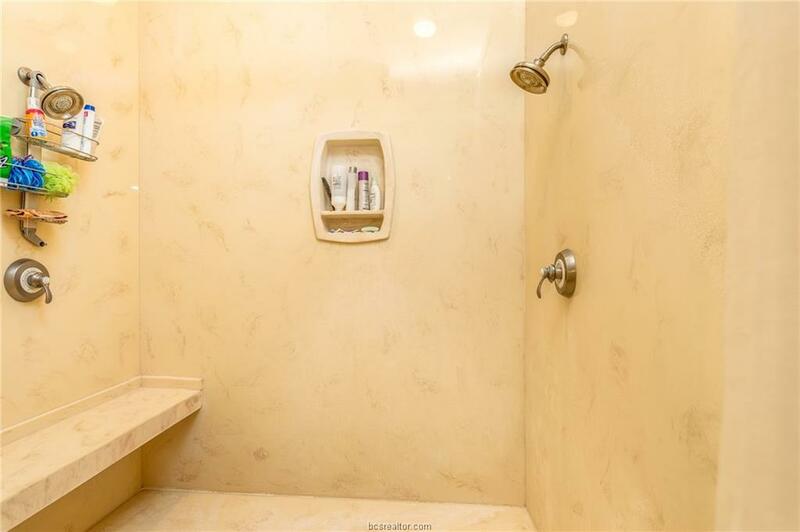 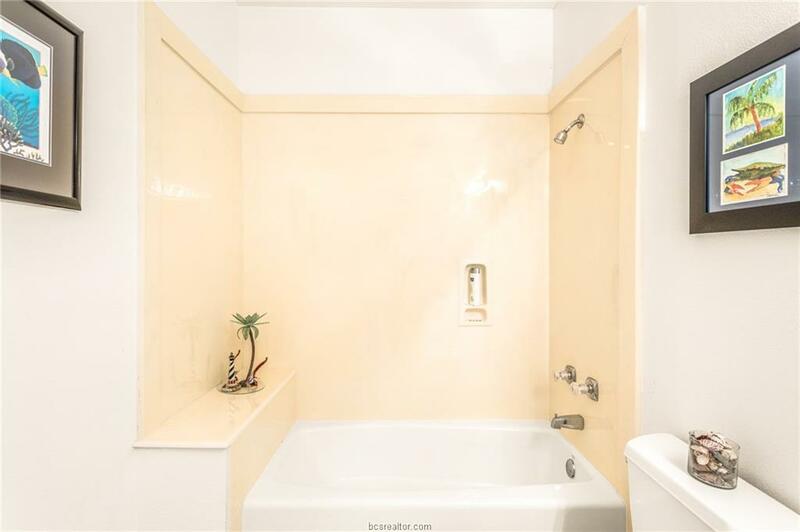 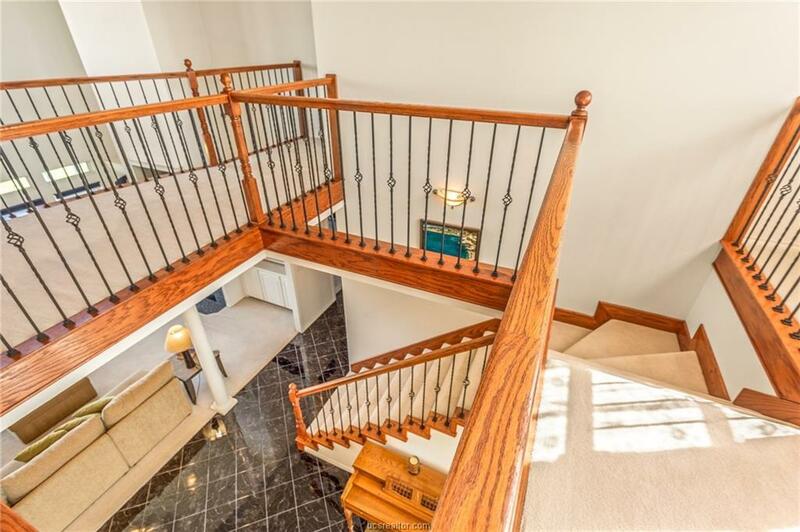 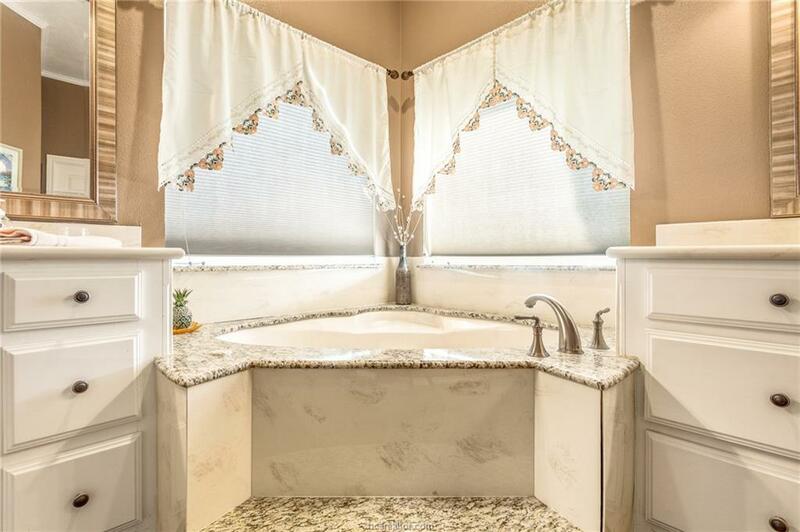 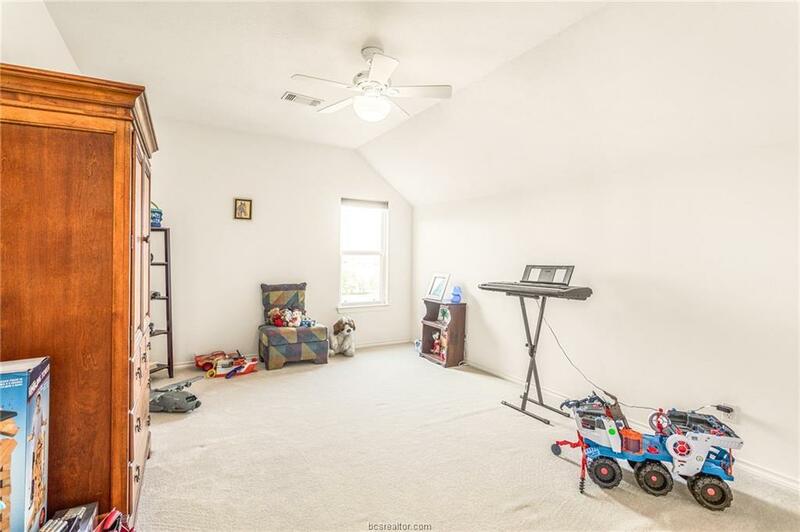 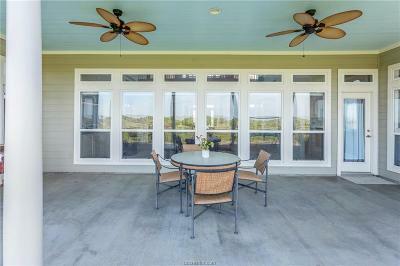 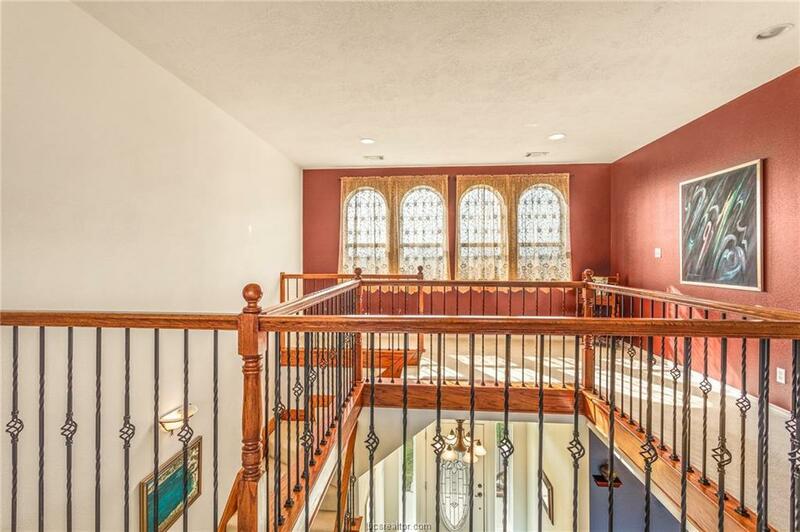 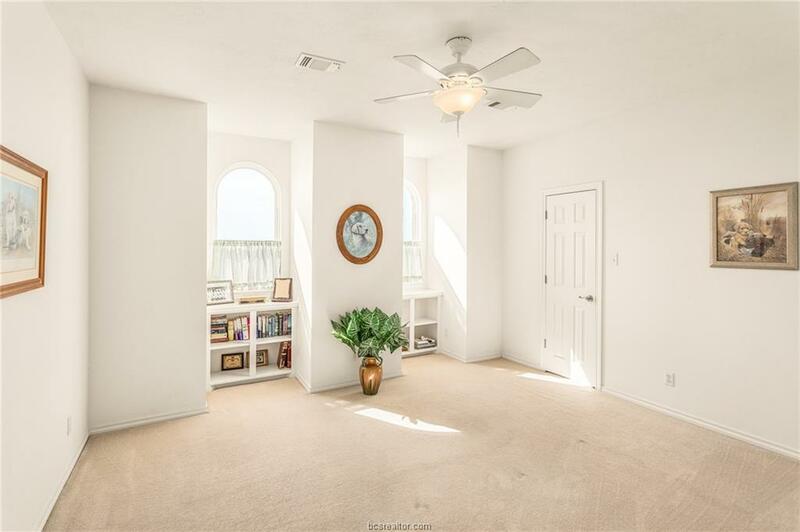 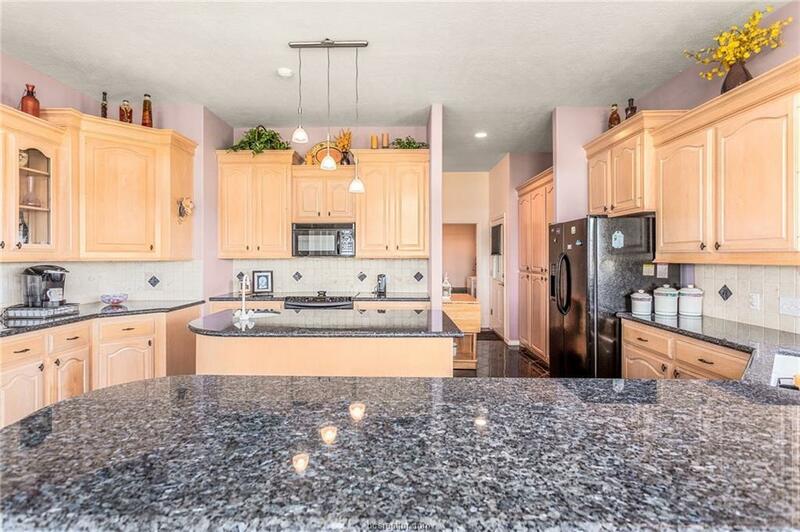 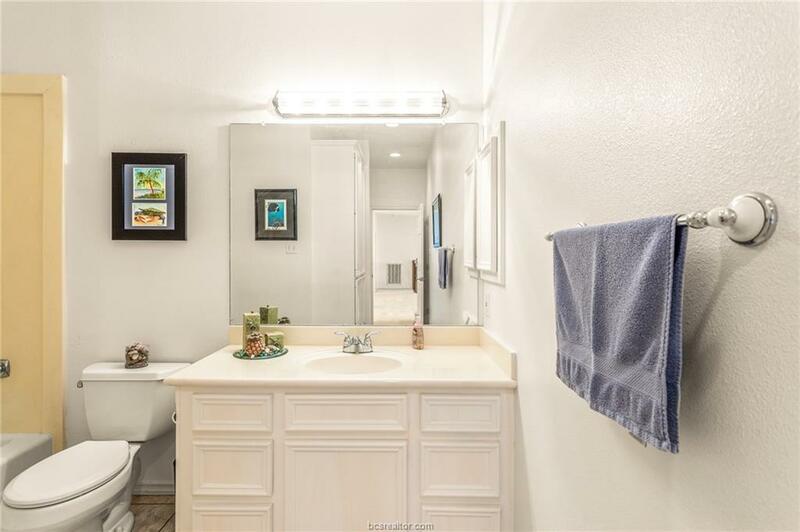 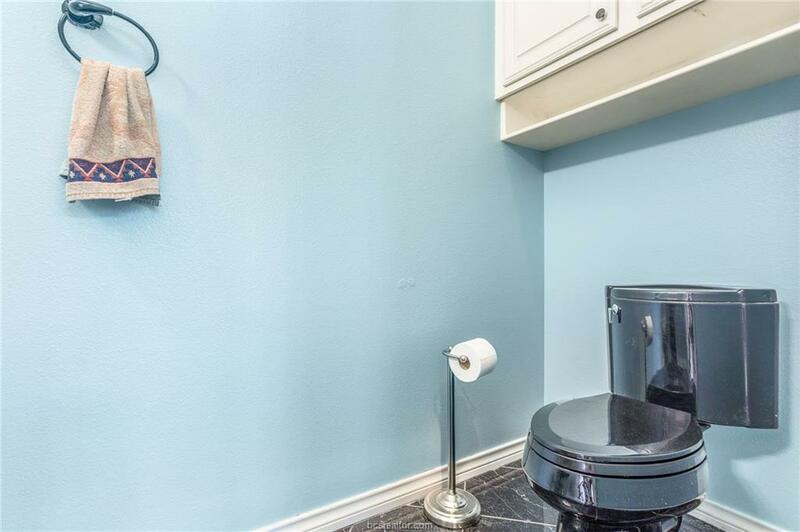 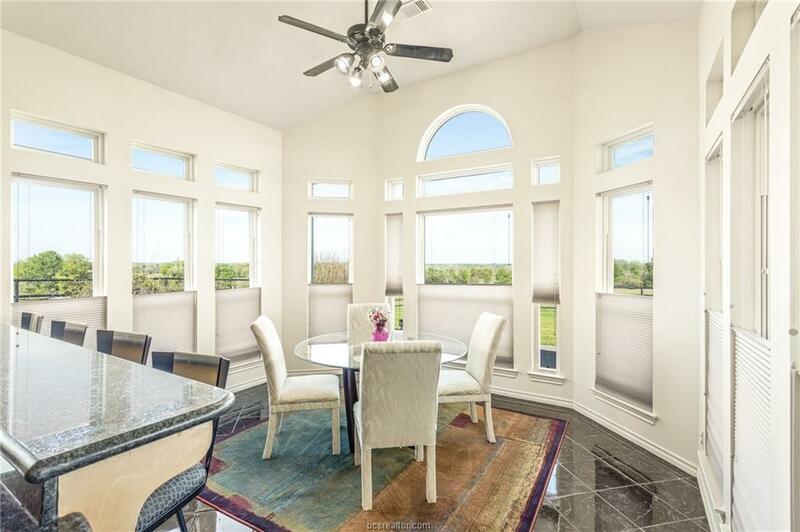 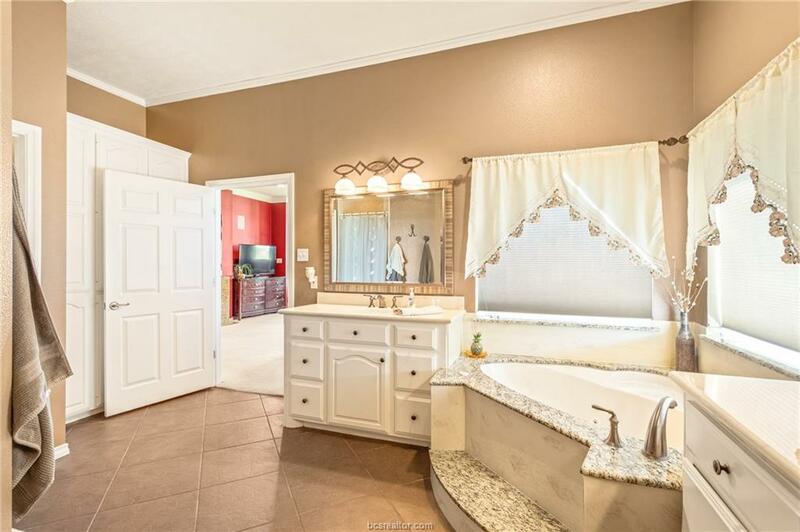 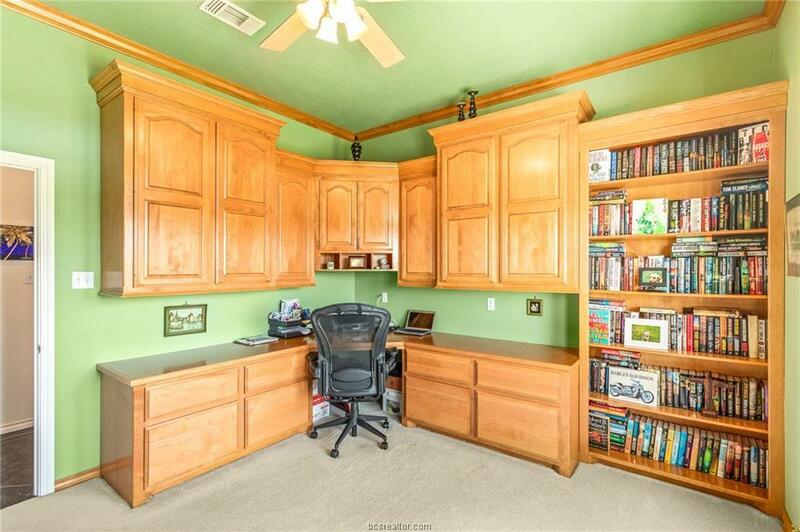 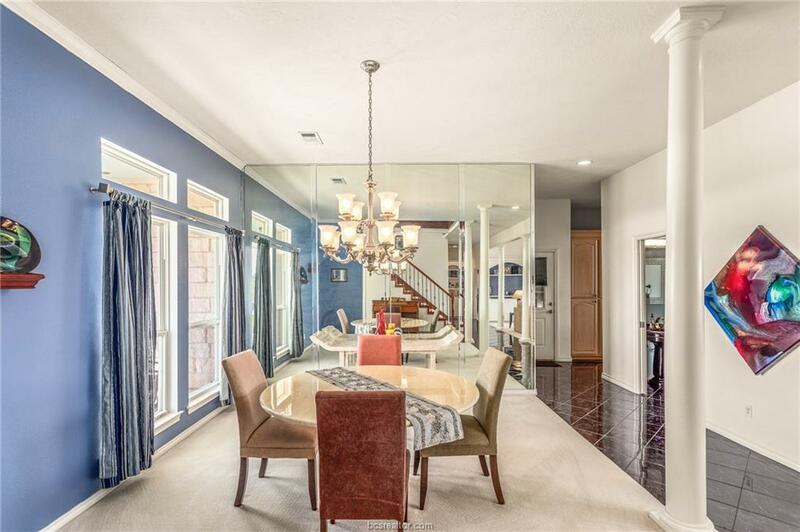 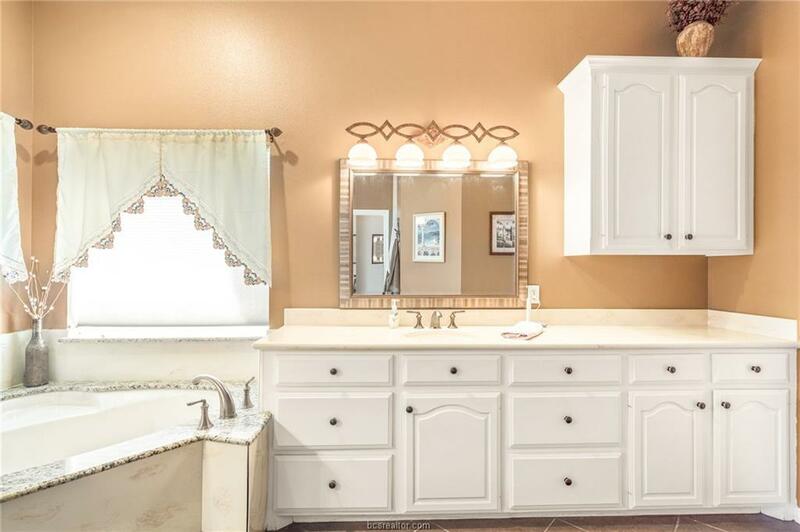 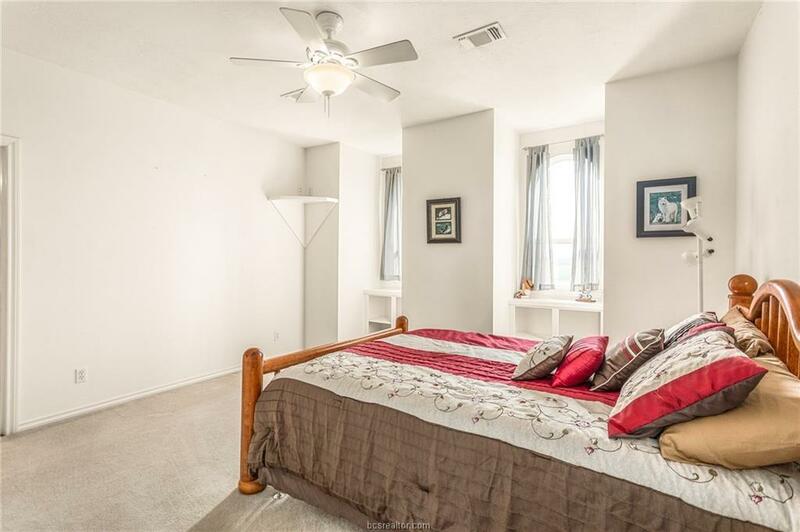 This immaculate home boasts 4 bedrooms and 3.5 bathrooms with a master suite you must see to believe. 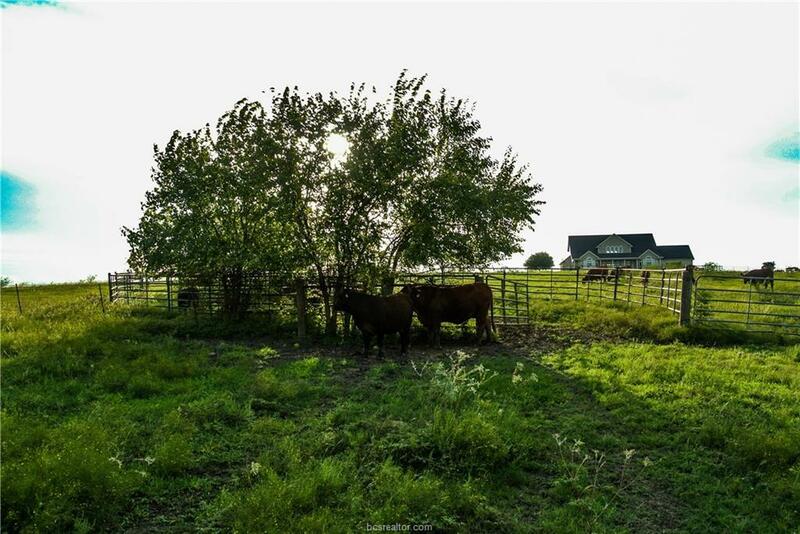 Beautiful trees are scattered throughout the rolling property lending afternoon shade to the livestock and 2 large tanks provide bountiful water. 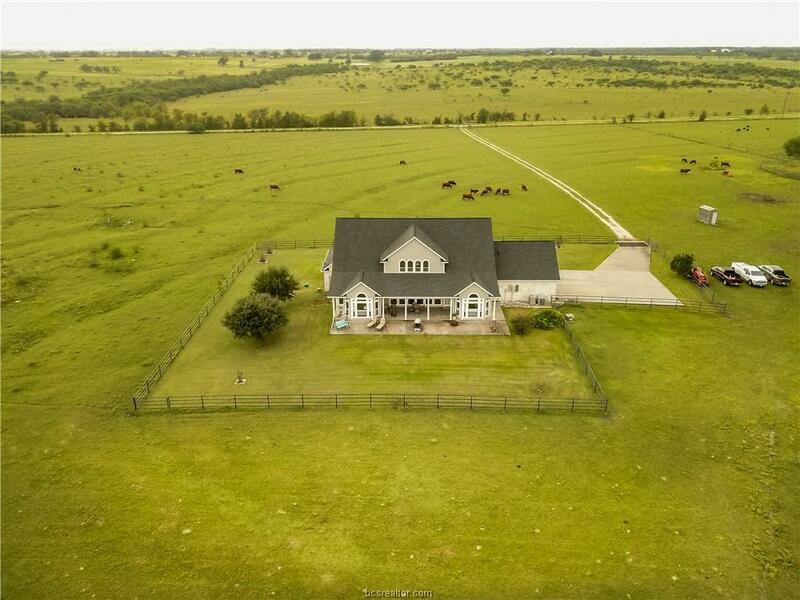 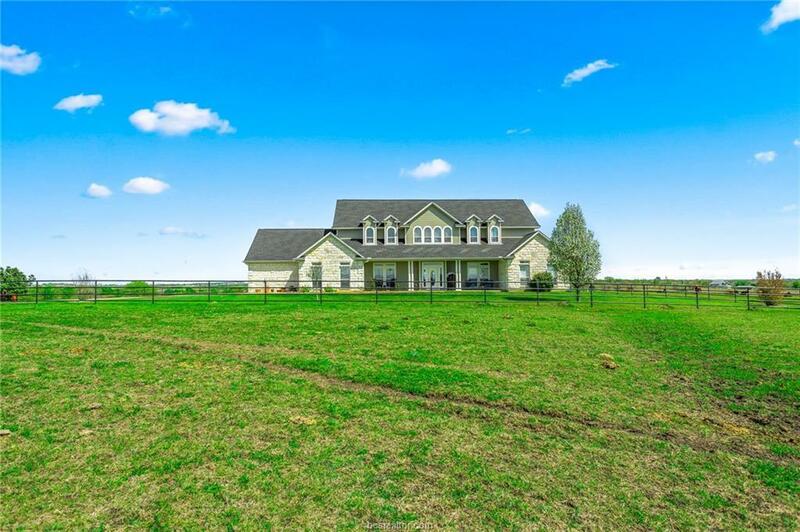 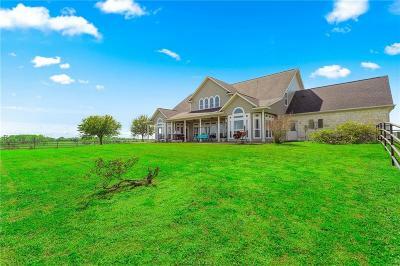 A ranch like this is hard to find, so donât wait!